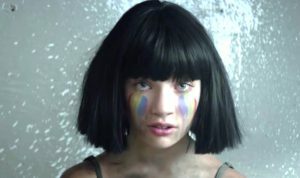 The new song and music video by Sia titled The Greatest, released on 6 September 2016. Here you can watch the video and read some reviews. Maddie Ziegler is the dancer. 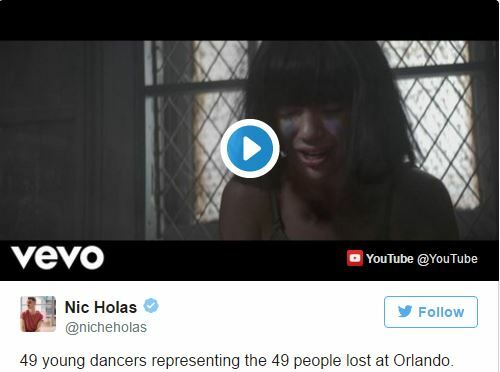 49 young dancers representing the 49 people lost at Orlando Shooting. Good musics, very enjoyful thank so much.